The Launch 6 is the embodiment of a sleek, all-purpose tactical folder. It adds the convenience of push-button automatic action to facilitate one-hand opening and speed. The black DLC coated steel blade has a long cutting edge that aligns with the centerline of the handle. 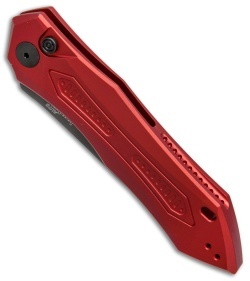 This Launch 6 model has a red aluminum handle and a reversible tip-up carry pocket clip. Bought the red handle / black blade and have had no issues? 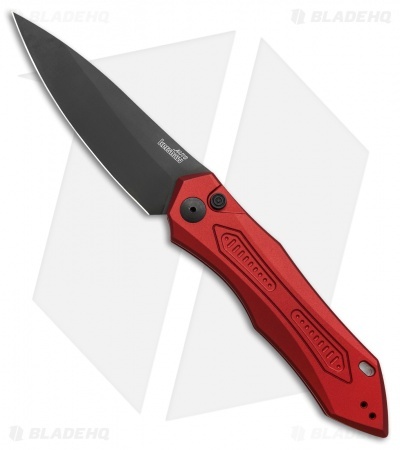 Knife is sharp as hell, snaps open with authority, No blade play at all and perfectly centered. 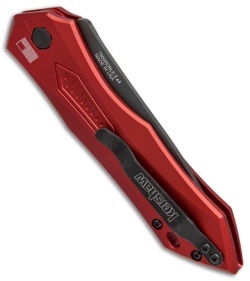 The only complaint if it is one is the high ride pocket clip. I am a deep carry guy, but this one will still get its turn in the saddle. I would not hesitate to buy another. 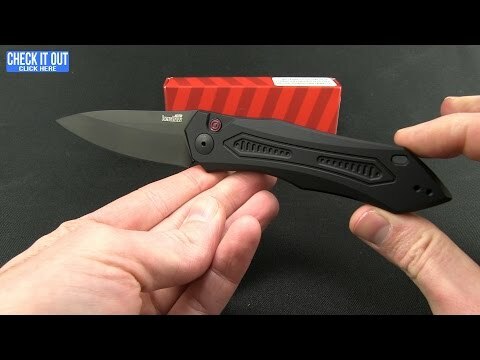 Blade HQ was great, great service and shipping.Had to work on the knife to get it to work correctly out of the box. Oiled it but Action is still gritty and not smooth. Not a good sign when this knife sits in the safe. Spend a little more money on a quality auto, you will be glad you did, I did and this one goes up for sale. Received this Kershaw Launch 6 Automatic Knife Red Aluminum last week and had to loosen the screw next to the push button switch and lube that area of the knife for the blade to work. Are these knives Not tested before being shipped? I'm Not Very Pleased. Every Knife I've Purchased Previously Have Been GREAT!!! Maybe I Just Got A Lemon Or It Was Roughed Up In The Mail, Who Knows? I admit, my autos are mostly Microtechs. I decided to take a look at the Launch 6. It cost less $$$ and was concerned that the quality would reflect that as well. Glad that I was wrong. Very snappy auto. This blade rockets out the side and is very stable. 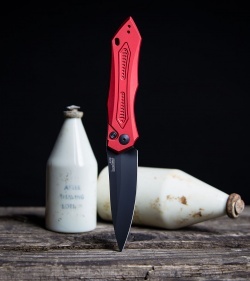 I am impressed with the handling and ergos of the knife in the hand. Not slippery nor thick. Going to get the Launch 4 now. 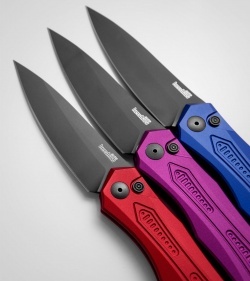 You will like the Kershaw Launch 6.